Grill your favorite cuts of steak with the compact and convenient IKEA Lillon Grill. 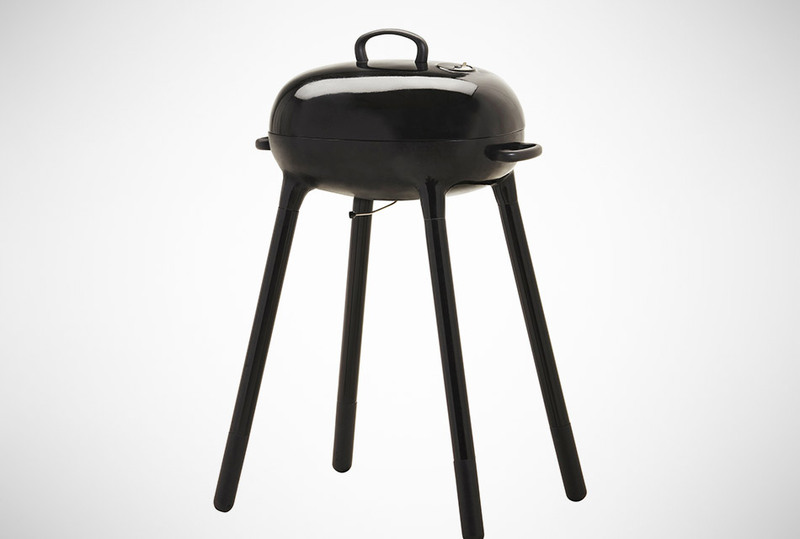 This charcoal grill can be set-up in two ways. You can either have it standing at full height above ground or place it atop a table. And because of its compact size, you can take it anywhere you go–tailgate parties, your neighbor's house, the beach, you name it.